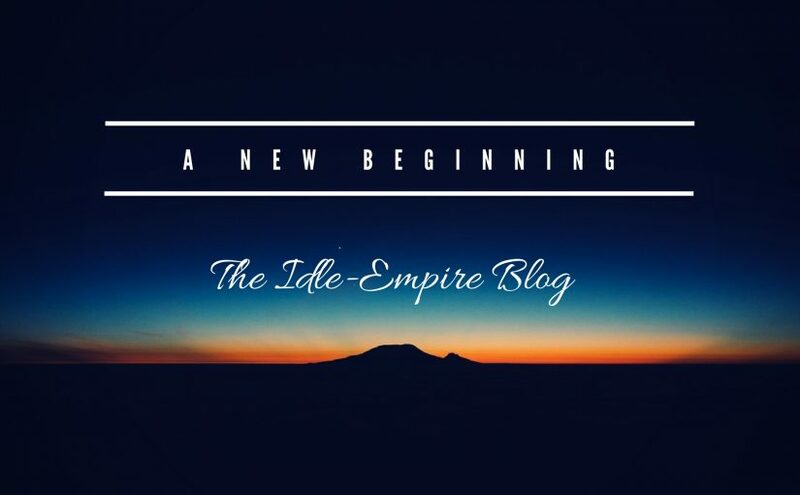 The new website opens up a lot of new possibilities for us and we will continue to improve Idle-Empire on all fronts. We know that the transition to the new website has been confusing for some users, especially the introduction of our new withdrawal system. That’s why we will soon post a small recap of the recent changes to our website. Stay tuned!